We all understand the power of social media in promoting events, special offers and key messages, but the good old flyer can still be just as effective in raising awareness. 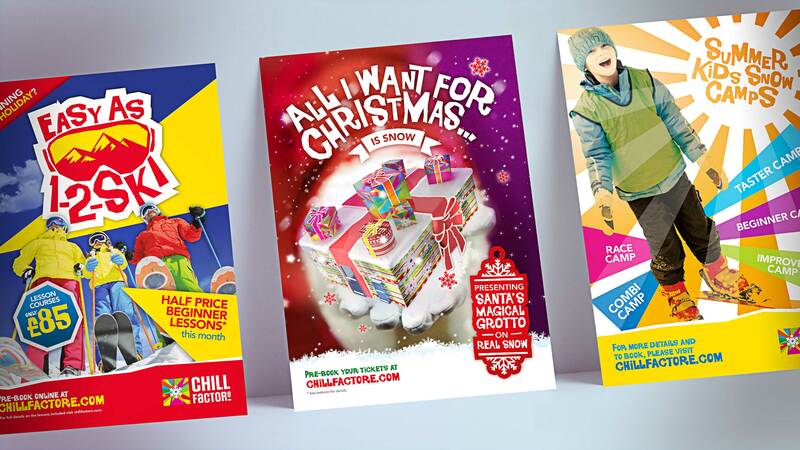 Flyers are a great way to reach your key audience and often used in marketing campaigns. Usually small in size, they can be a cost effective solution providing a big solution to communicating key information. Clear call to action messaging with strong creative design can make all the difference to the success of the flyer. Featuring additional incentives can provide an extra boost to the results. And including trackable codes can help you monitor the outcome of the flyer campaign.